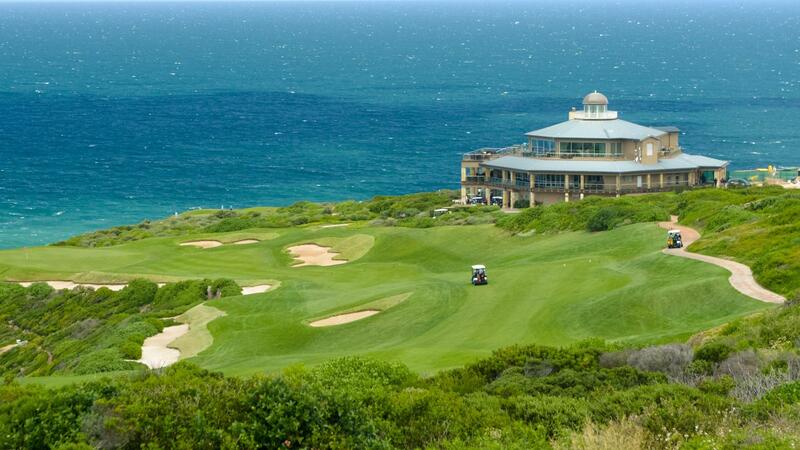 Pinnacle Point golf course is designed by the award-winning architect Peter Matkovich. 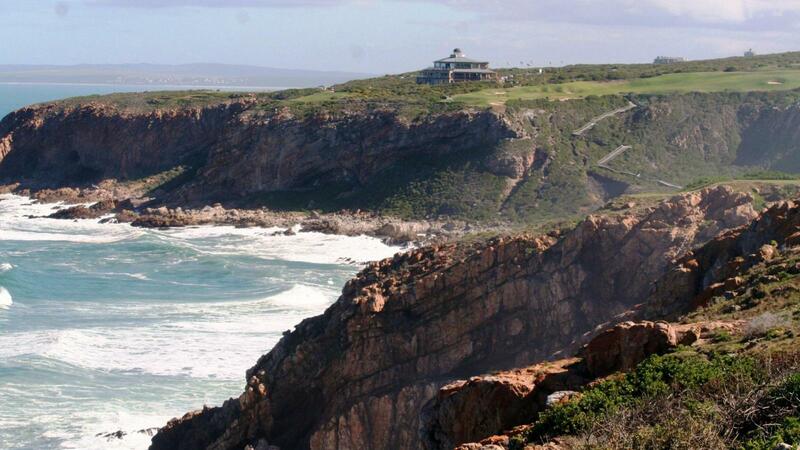 It was constructed during 2005 and 2006 on one of the most dramatic coastal sights in the world. 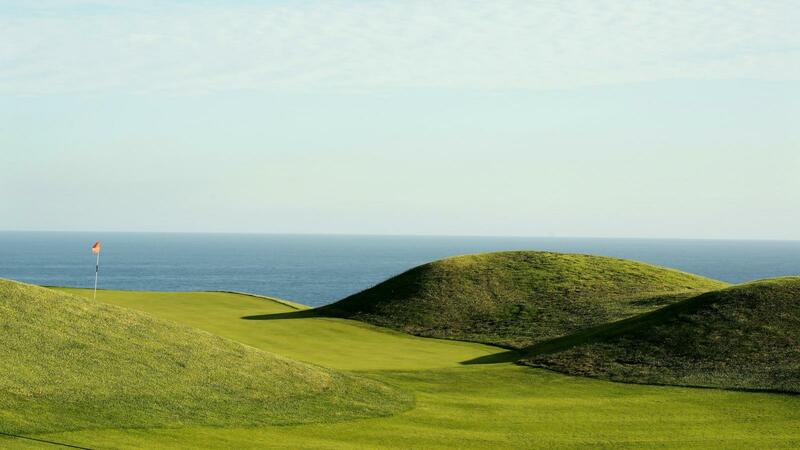 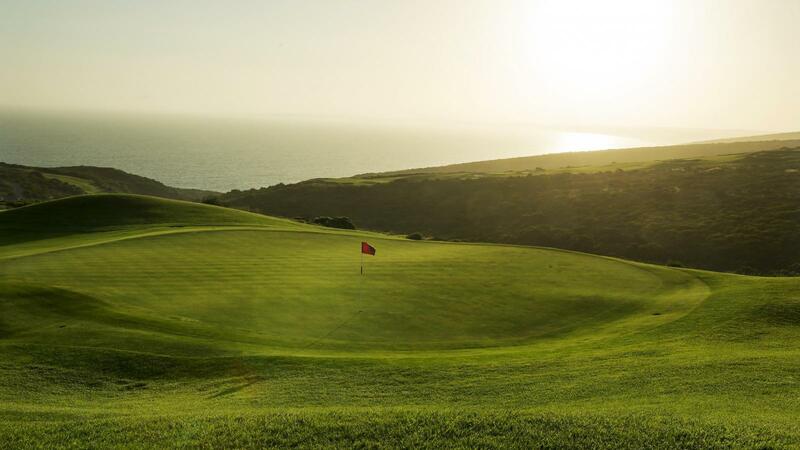 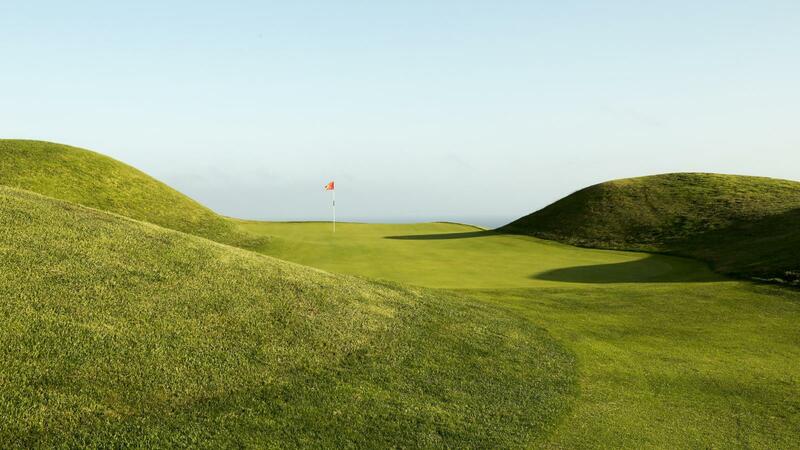 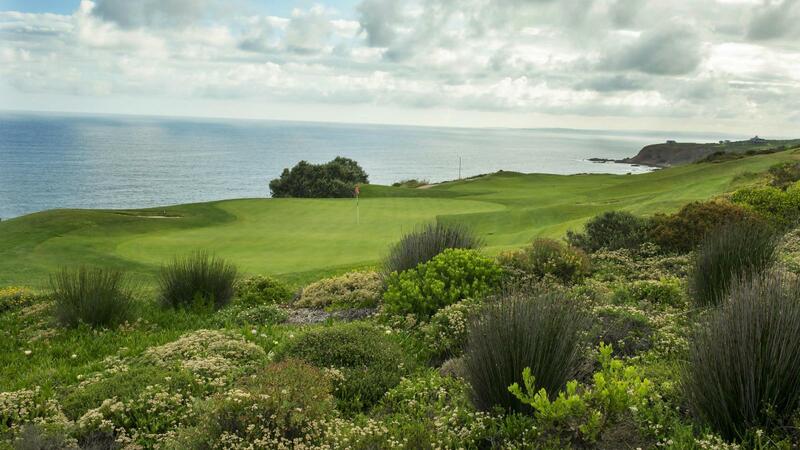 We have seven holes that hug the cliff sides and boast magnificent views of the ocean, cliffs, and white waters - not to mention the spectacular golf holes themselves. 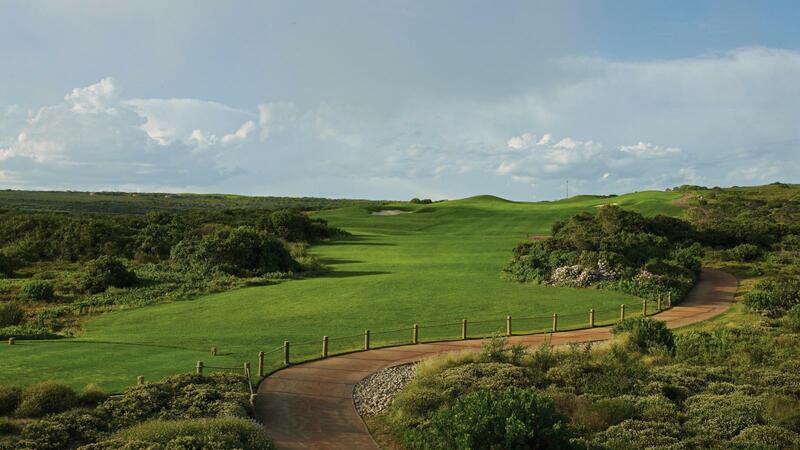 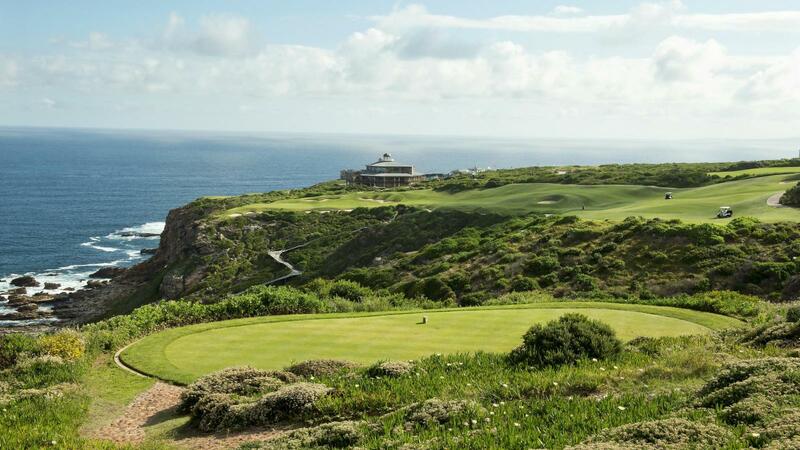 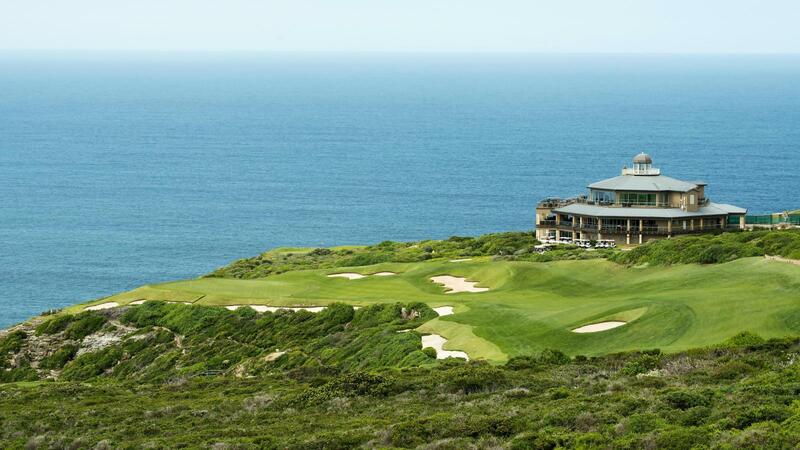 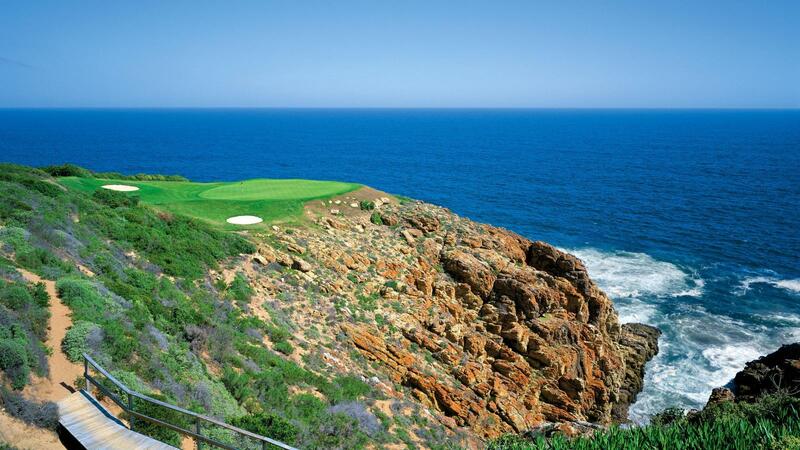 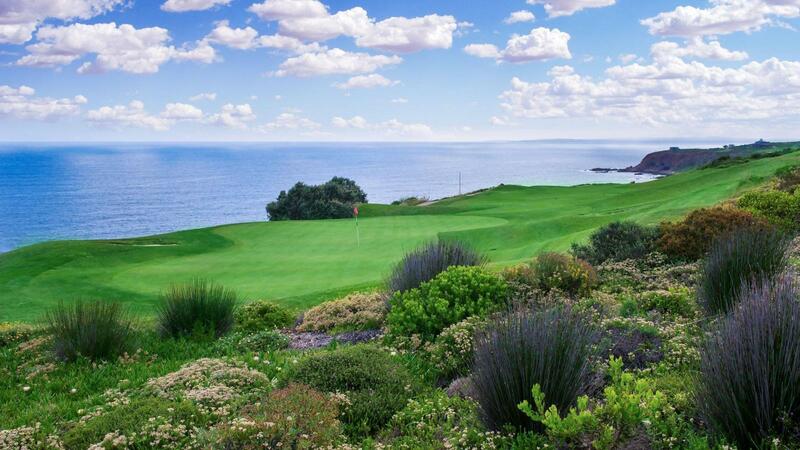 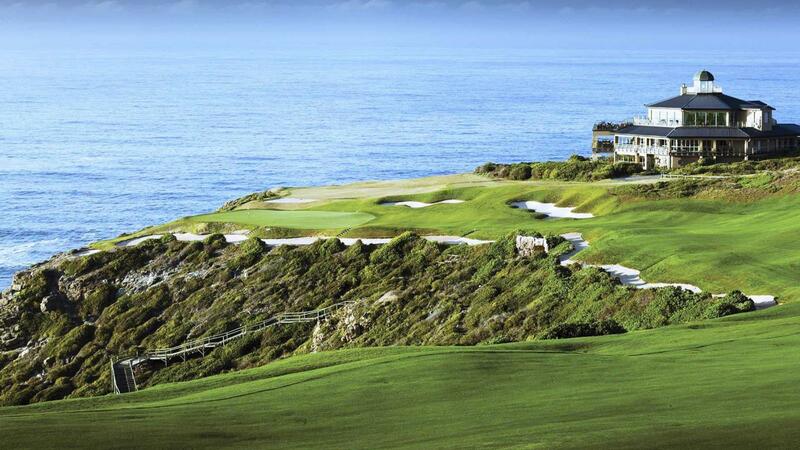 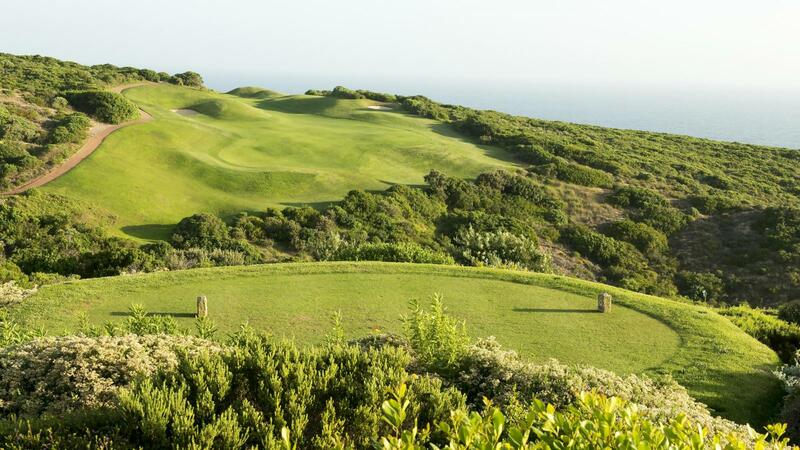 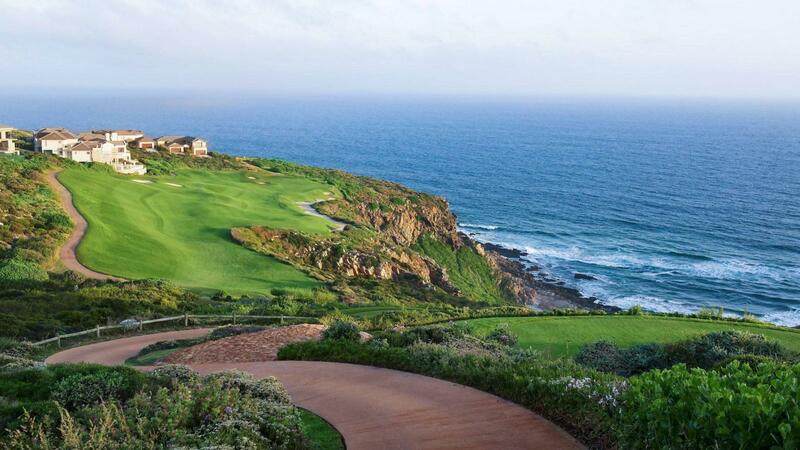 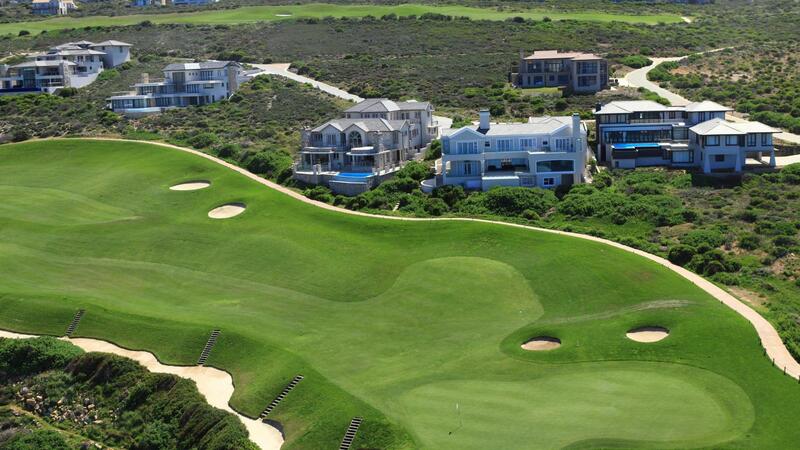 Pinnacle Point Golf Club has an exceptionally well-balanced golf course, that will challenge the most talented golfer. 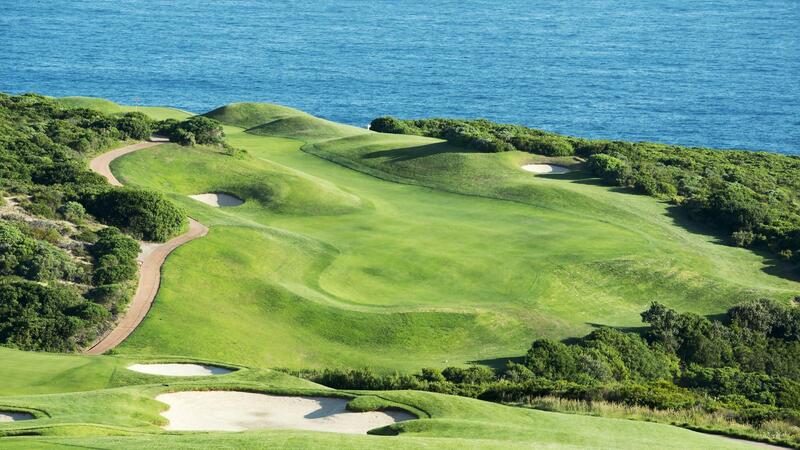 However, as a result of a minimum of five tee boxes per hole, it allows the average golfer to enjoy their round of golf and perhaps post a personal best score on “The best golf course on the planet” (Darren Clarke).